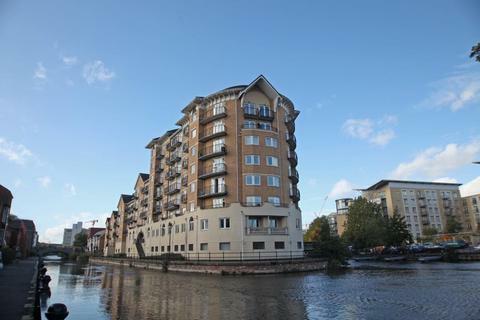 Marketed by Landmark Sales & Lettings - Reading. 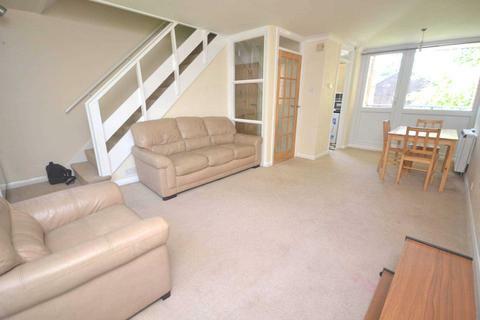 HASLAMS; Well presented two bedroom split level apartment located within Town Centre. 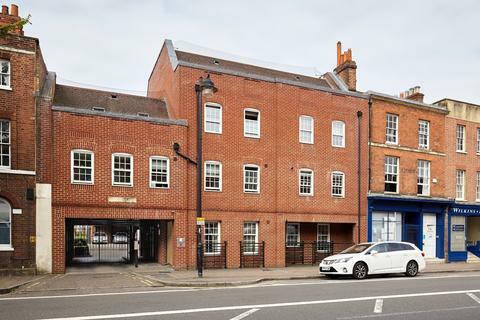 HASLAMS: A well presented two bedroom 1st floor apartment situated within a gated development and convenient for the town centre, Royal Berkshire Hospital and the Eldon Square conservation area. 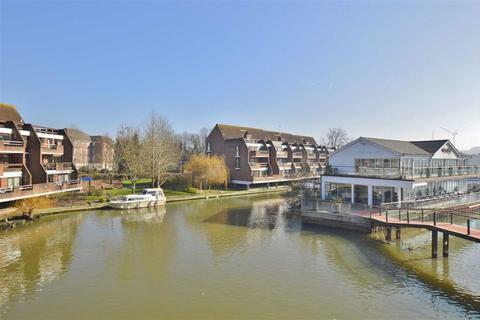 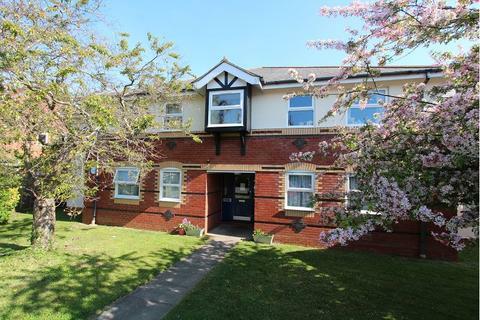 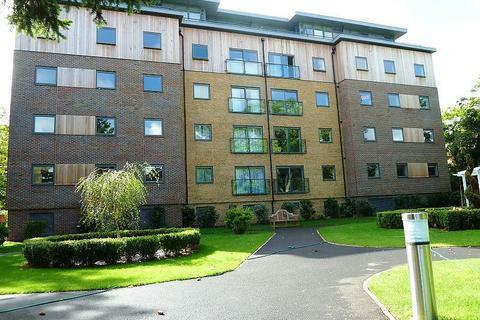 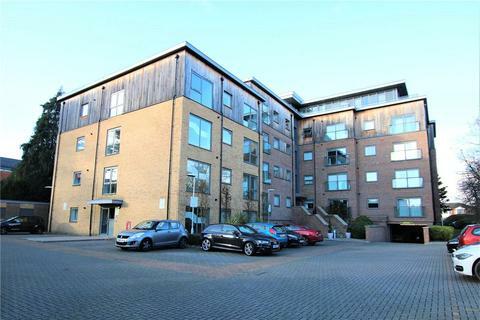 The property is Council Tax Band D.
HASLAMS: A modern executive, two bedroom, second floor apartment situated in the sought-after Kennet Island development. 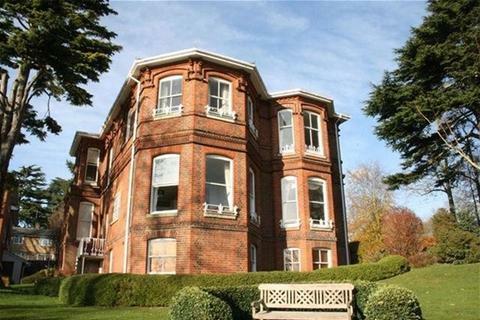 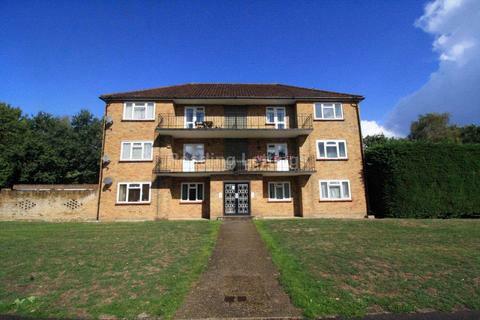 Within walking distance of Green Park and with easy access to the M4 motorway. 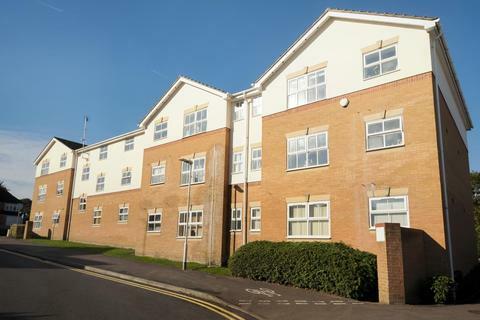 Reading Borough Council Tax Band C.
A fantastic 2 bedroom apartment available immediately with two bathrooms, separate living room and Kitchen offered unfurnished with allocated parking. 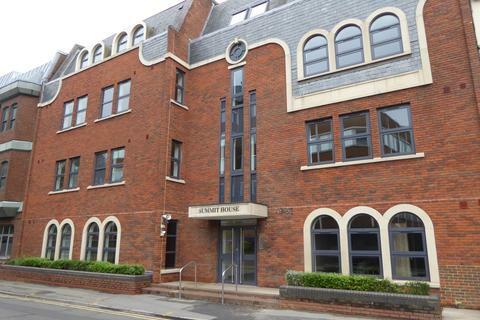 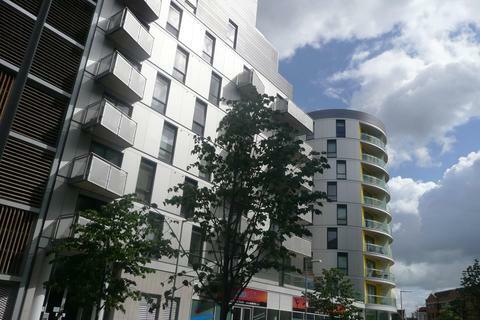 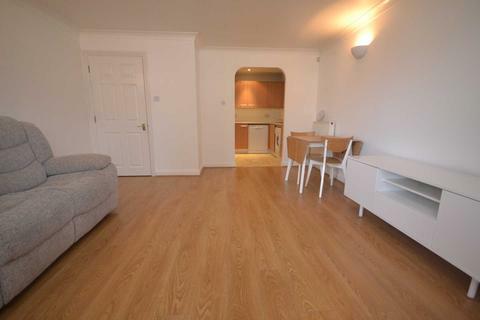 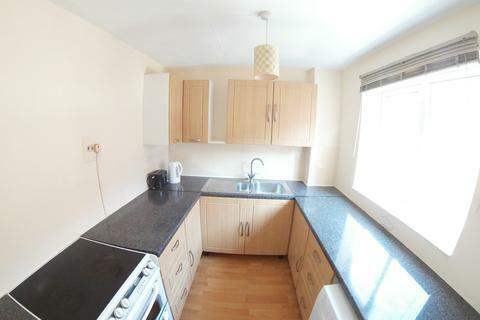 BRAND NEW 2 bed / 2 Bath fully furnished apartment in the heart of Reading. 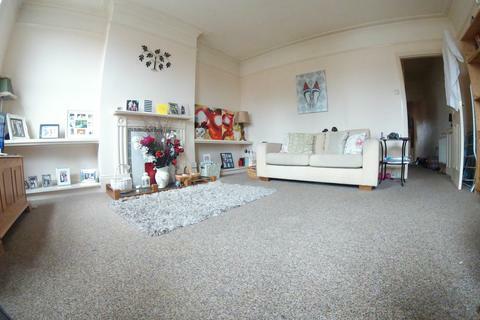 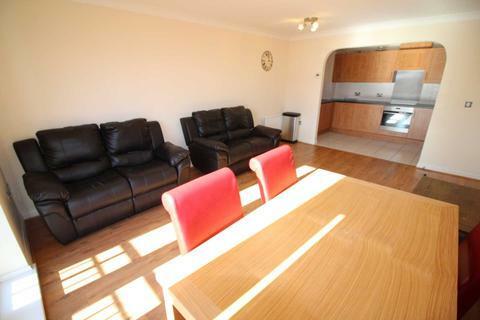 Finished to a high standard throughout, fully furnished and includes parking. 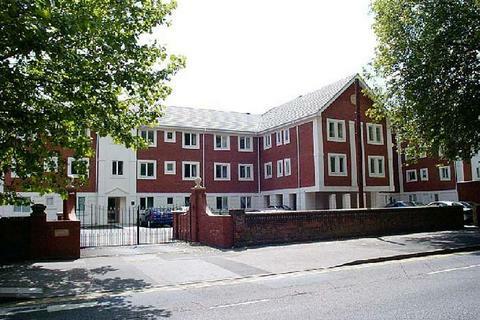 Be the first to live in these luxurious apartment with the station and Broad Street amenities within walking distance. 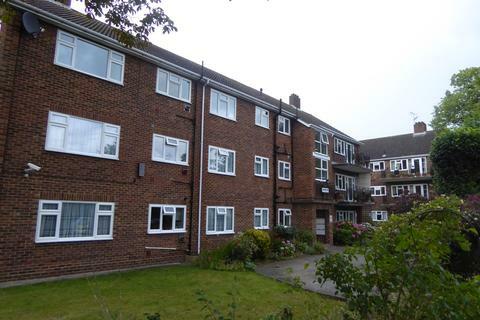 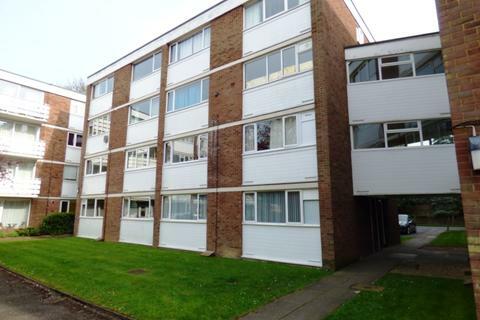 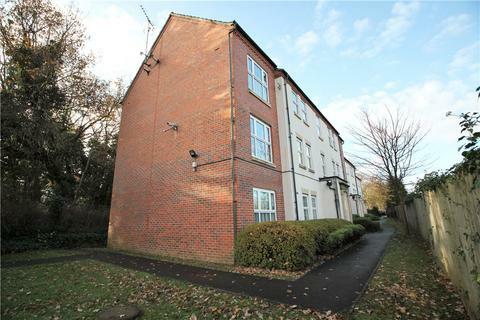 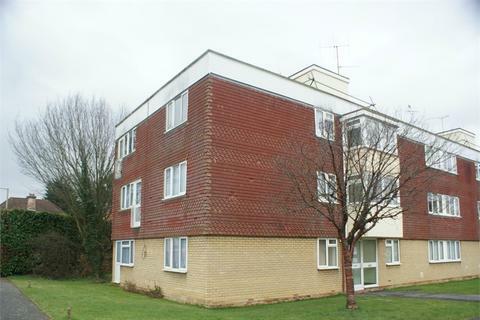 HASLAMS: A well presented two bedroom ground floor flat located to the west of the town centre. 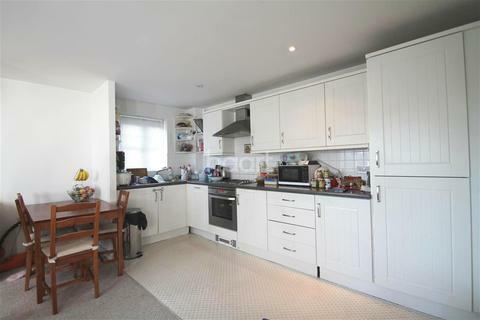 A well-appointed, second floor 2 bedroom flat, available mid-June. 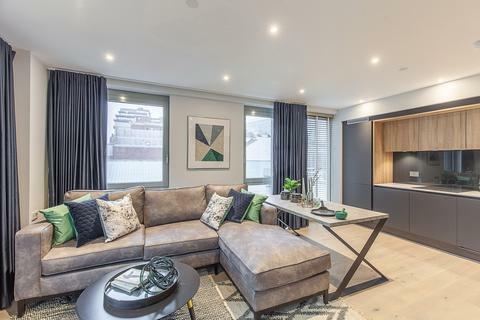 The flat comes fully furnished and comprises a good-sized living room with open gas fire, two double bedrooms, study, modern fitted kitchen with appliances, bathroom with shower cubicle and front and rear balconies. 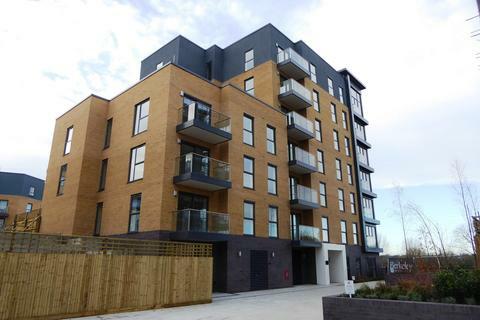 HASLAMS: A brand new, two bedroom, top floor apartment located just 200 yards from Reading mainline station.